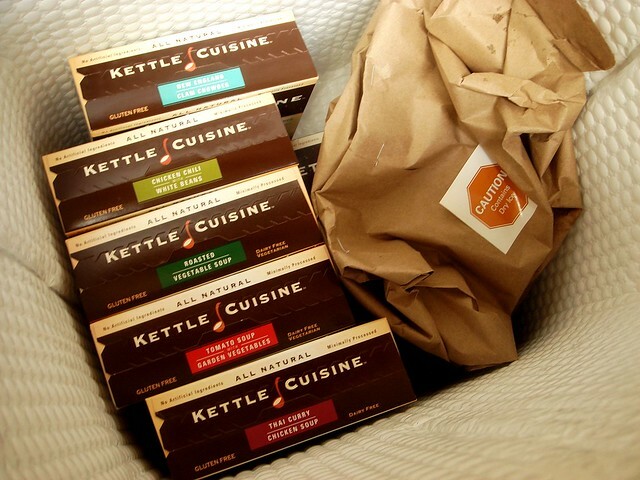 Kettle Cuisine is an independent, artisan soup maker specializing in wholesome, flavorful soups made from real ingredients. Founded by Jerry Shafir, the goal of Kettle Cuisine was to remain close to the roots of the culinary industry by offering minimally processed soups that contained no artificial ingredients. When Jerry learned that his daughter needed to maintain a gluten-free diet, he transformed his soups into great tasting gluten-free soups that everyone can enjoy. After learning about Kettle Cuisine when I received an email from Lucinda, I was eager to try them out. I like having a quick meal option on hand when I get back from a run and warm soups fit the bill. I received six different flavors, Thai curry chicken soup, tomato soup with garden vegetables, roasted vegetable soup, chicken chili with white beans, New England clam chowder, three bean chili, and organic mushroom and potato soup. I was expecting just two or three, so that was a nice surprise! The flavors all sounded delicious, and in a little over a week I had eaten them all. The creamy soups contained cream (or coconut milk in the Thai soup) and are thickened with rice flour and/or rice starch. I know from baking with rice flours that it can leave a detectable taste, but I didn't notice it at all here. 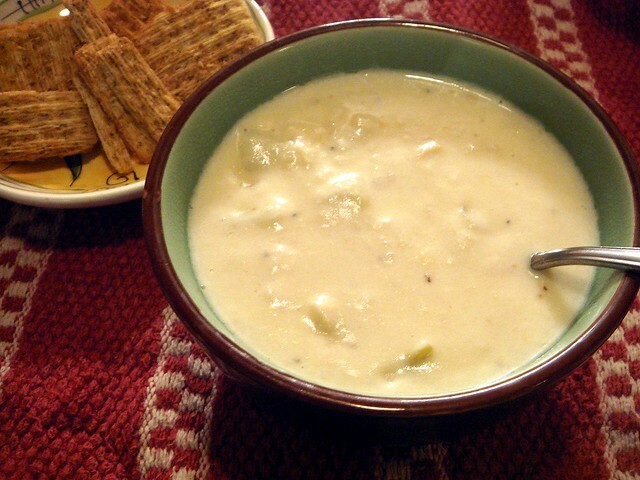 Nutrition wise, the creamy soups had around 330 calories and 10-15 grams of fat. The protein content was about 15-25 depending on the type of soup. The lightest soup I tried was the tomato soup with garden vegetables, which had a mere 110 calories and is more as a side to a sandwich or something heftier. 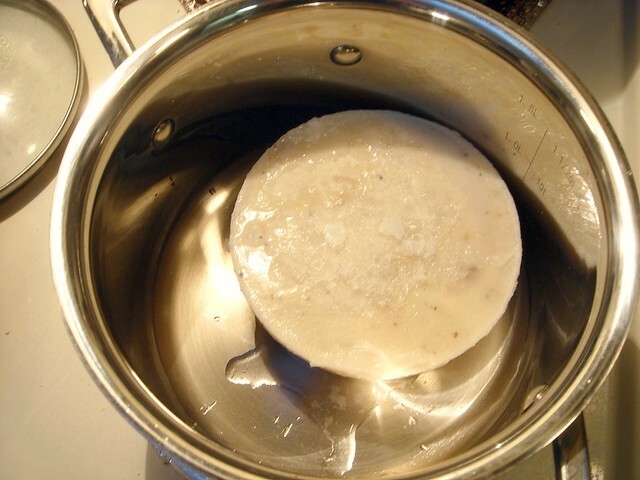 You can cook the soups two ways, in the stove or the microwave. I tried it in the stove first. Before plopping the soup out of the bowl and into a pot, the instructions say to run the bottom of the bowl under cool water to loosen the soup from the bowl. Make sure you hold the plastic film top down or else it'll pop off. There were no instructions on cooking temperature, so I heated the soup up on medium-low and covered the pot. It took a little longer than ten minutes to heat the soup up this way. For the remaining soups, I heated them in the microwave. It took 4-5 minutes for them to be heated thoroughly and it tastes just the same. I was blown away by the flavors. They were pronounced, lively, and tasted like soup from a restaurant or cafe. My only "complaint" was that I felt there needed to be more salt to bring the flavors to life. They were present and identifiable, but they lacked that extra punch that marries the tastes together. I added a pinch of kosher salt and was satisfied. Other than that, the soups contained a good amount of vegetables, meat, or beans and the broth wasn't runny, even in the creamless soups. Many soups seem to skimp on ingredients or use filler vegetables like corn, but not here. 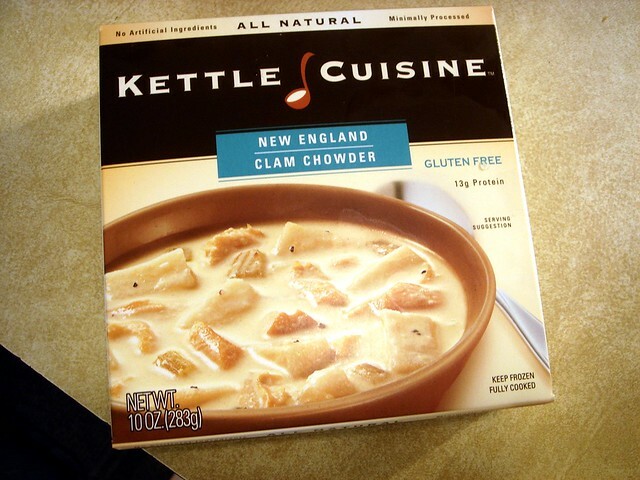 Kettle Cuisine soups are more expensive than other brands, at $4.95 a bowl online, or $3.99 in stores. This might deter me from buying them because while they're very tasty, they don't make up an entire meal for me. They are available for purchase online or in select stores.